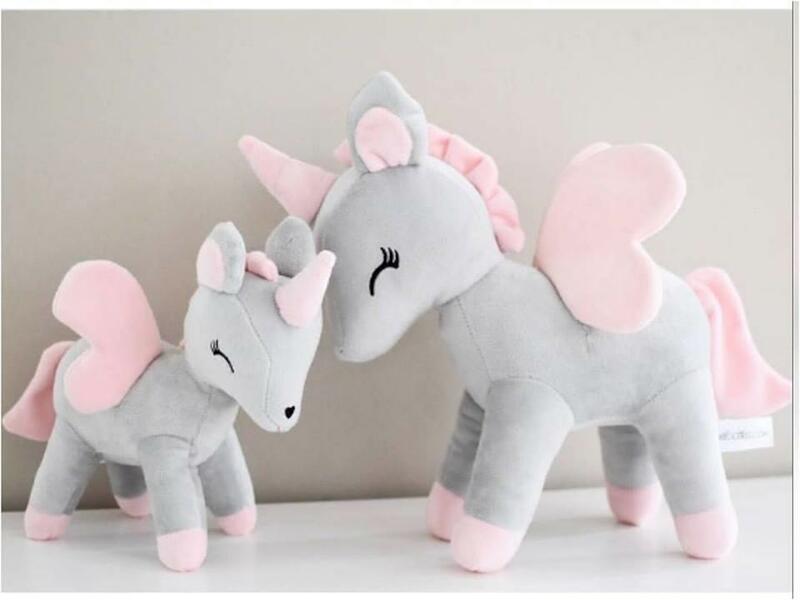 Beautiful large unicorn with will be a great baby shower, birthday or Christmas gift. 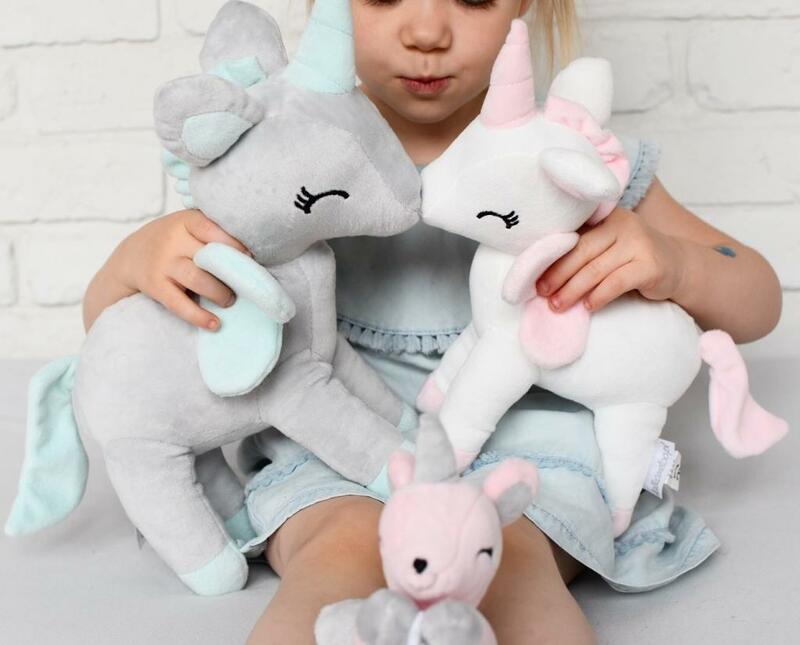 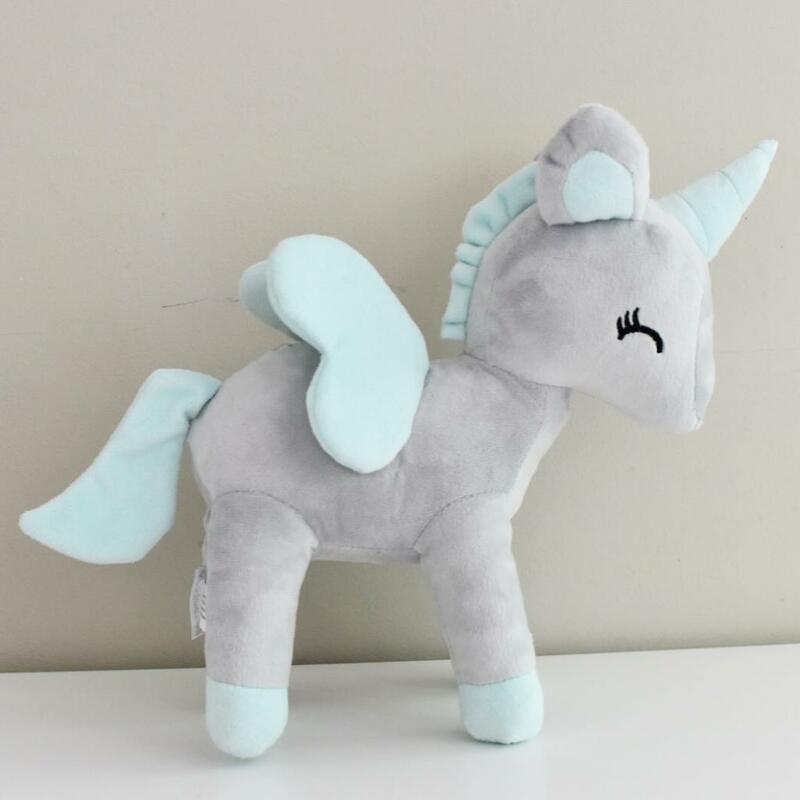 Unicorns are available in 4 colours: white, pink, grey-mint and grey-pink. 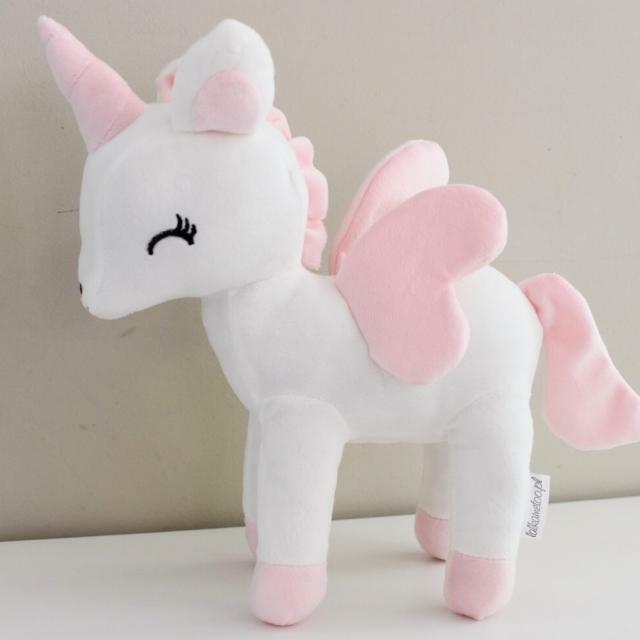 Large unicorns are personalised on the wing. 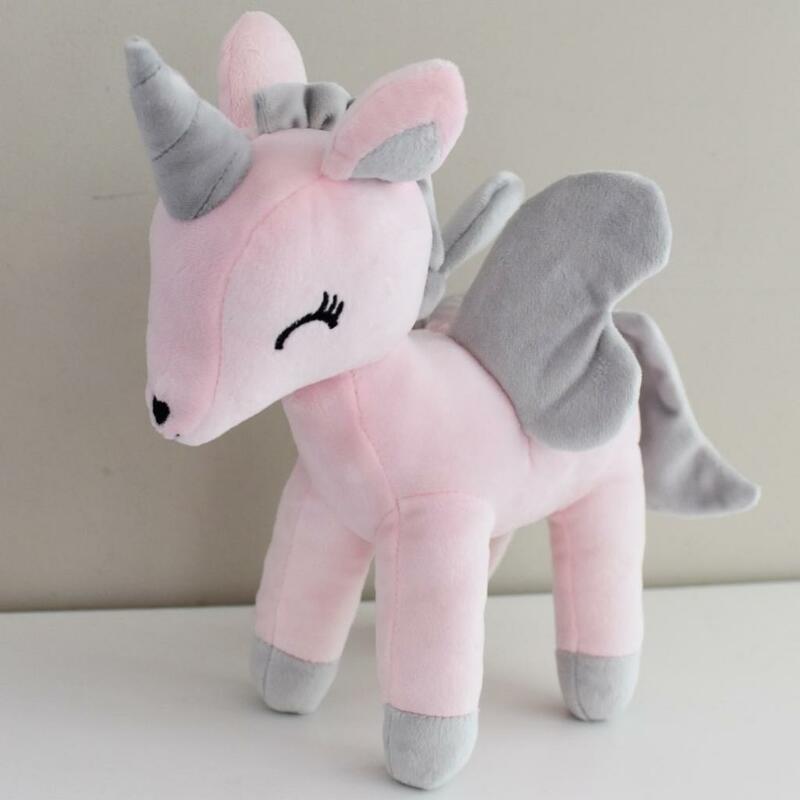 PLEASE NOTE GREY-PINK AND PINK UNICORNS WILL BE BACK IN STOCK IN 2 WEEKS.